My friend Bob Beltz released a book today that I want to bring your attention to. 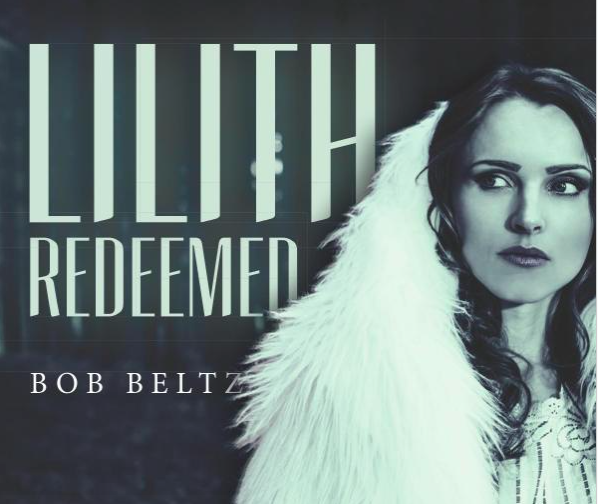 Lilith Redeemed is a modern remake on George MacDonald’s classic fantasy Lilith, a book that greatly inspired C.S. Lewis’s Narnia series. Darker and more sinister than Narnia, Lilith has gothic ambience to spare; a black raven, a graveyard tended by a cloaked cleric, ghosts fighting skeletons in the realm of the dead and of course a secret mirror in a musty old library that acts as a doorway into another world. Lewis’s wardrobe would later serve the same purpose. But MacDonald’s Lilith, published in 1895, tends to be archaic and awkward, and at times preachy. Bob Beltz has done us all a tremendous service in updating the book and giving us and our children an immensely readable, enjoyable fantasy with deep esoteric meaning and spiritual hope, and settled happily into a dark, musty, Victorian backdrop that would seem surprisingly at home in a Tim Burton movie or one of those dodgy video games you don’t want your kids to play. Like Narnia and Middle Earth, the land beyond the mirror is populated by Kings and Queens and talking animals. It is an epic story of the struggle between good and evil. At the heart of the book is the character on which Lewis based his White Witch in “The Lion, the Witch, and the Wardrobe”: her name is Lilith. A little personal note here. Back in 2006, Bob Beltz and I were together in Germany for a few days and we discussed our common interest in George MacDonald. Bob, with his connections to Walden Media and his love of literature, and me, who had spent six enjoyable months with my family in George MacDonalds boyhood home known as “The Farm” in Huntly, Scotland, reading over many of the 50+ books written by MacDonald. I mentioned to Bob that one day someone would make a movie out of Lilith and that I had a copy of Lilith that contained 4 different manuscripts of the same story. Apparently MacDonald was never happy with the way it came out. Either that, or he was seriously A.D.D. which I dont think was the case. Nevertheless, my copy of Lilith, known officially as LILITH: A VARIORIUM EDITION, published in 2 Volumes , eventually passed over to Bob who promised to return it. Bob lied. He still has the book. But I am not upset because not only has he read it, he has also recreated the story in a way that makes it accessible to a new generation and yet still retains the integrity and mystery of the original. Thanks Bob. I hope Lilith Redeemed does well and inspires people in both film and video game production. 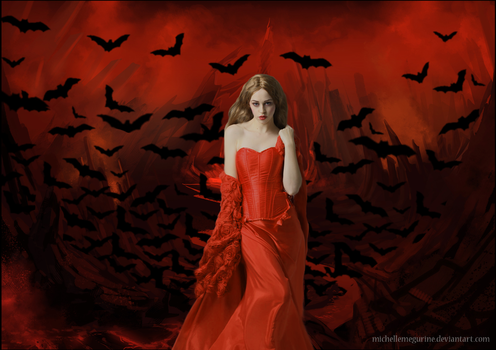 The original version of Lilith can be read here or downloaded on Gutenburg. UPDATE: Lilith Redeemed now available on Kindle. This post was originally published in August, 2015. I just restored it today.